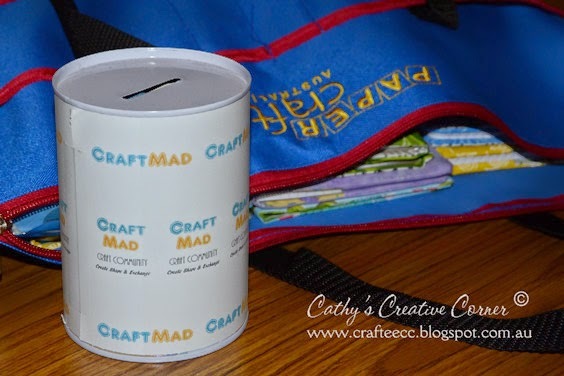 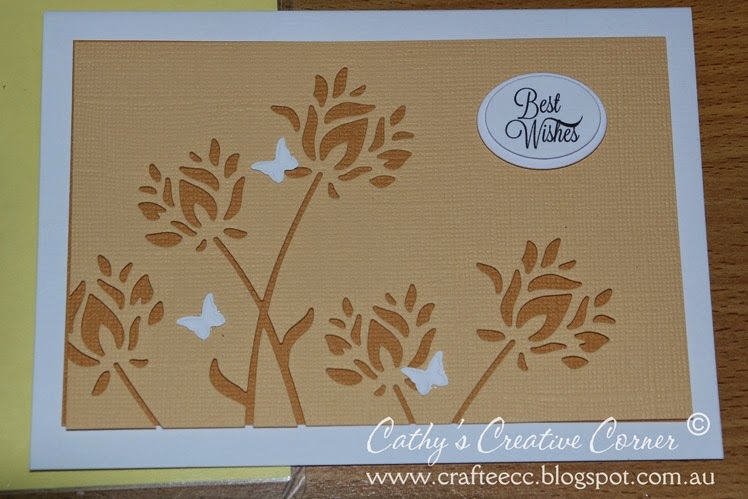 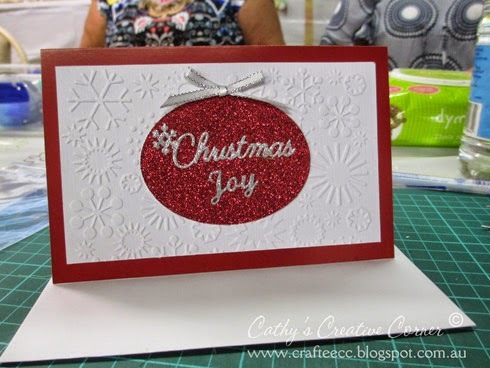 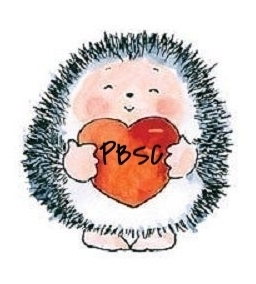 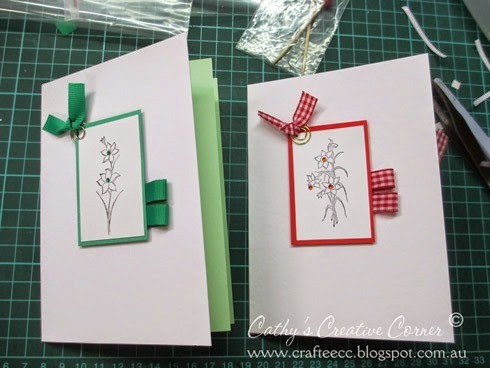 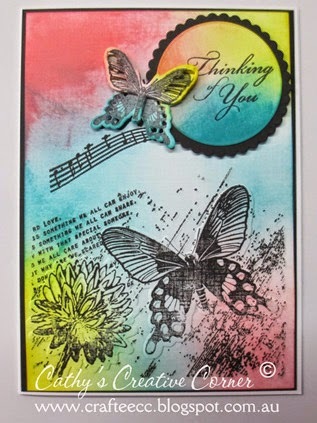 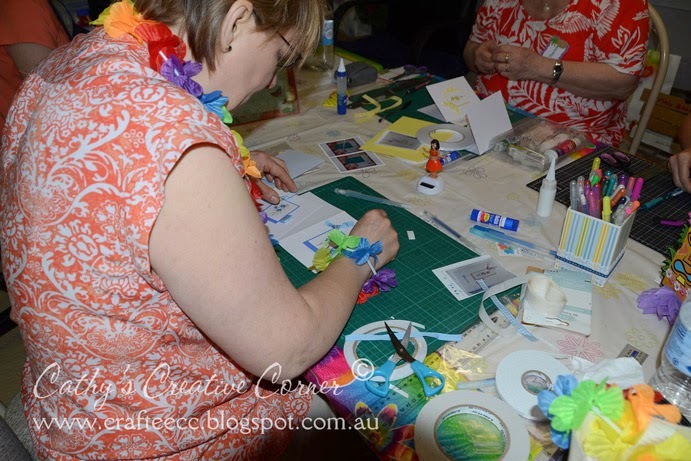 Once again, a huge shout out to Kaye, for hosting such a wonderful crafty retreat and a shout out to all attendees - Mandy, Kerry, Ruth, Jan, Tracey & Therese for providing such wonderful projects. 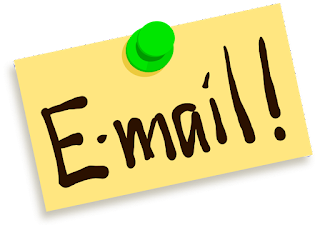 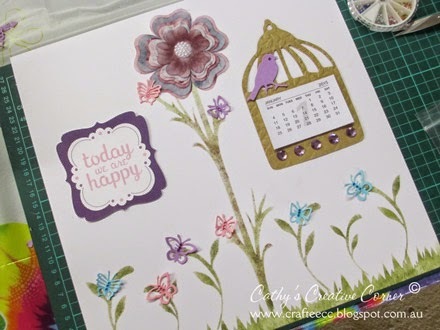 Well, I have been away from this blog a bit longer than anticipated - the last 6 weeks, have just disappeared into the blink of an eye. 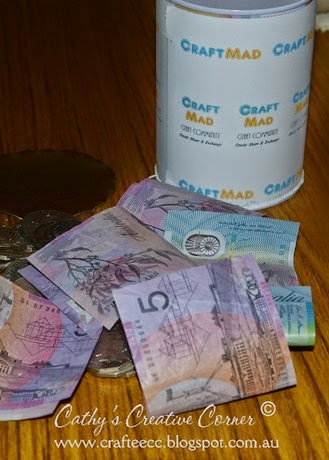 I have been slowly dealing with Dad's estate - it is still difficult to go through his things ..... they have just been dumped in the lounge and I go through them one box at a time. 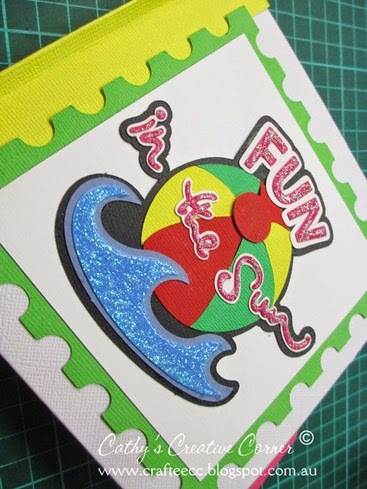 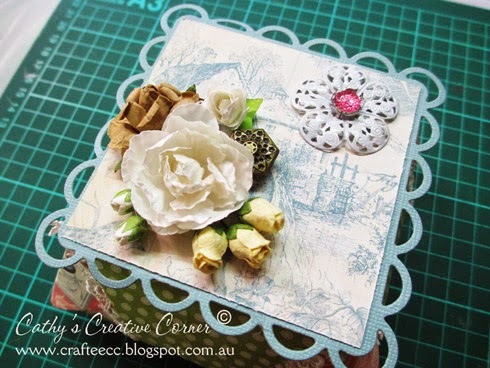 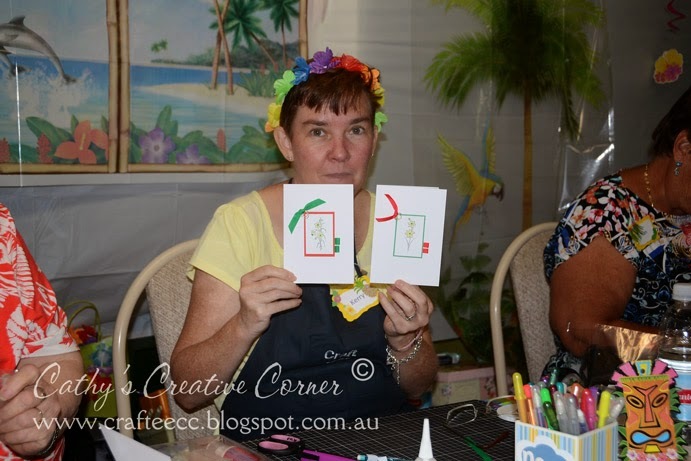 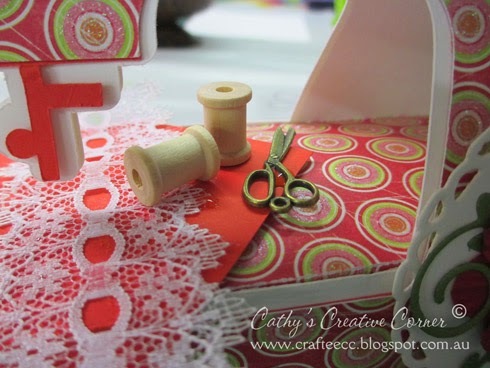 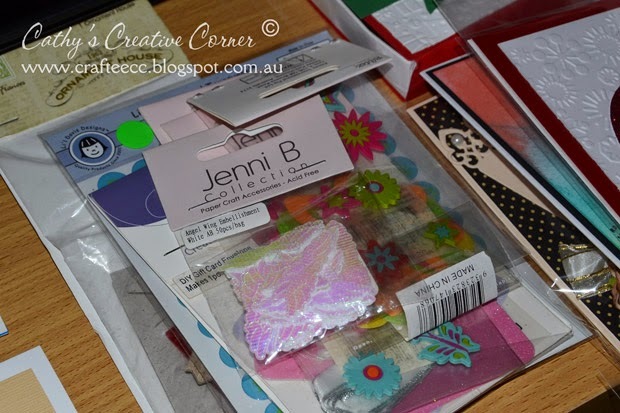 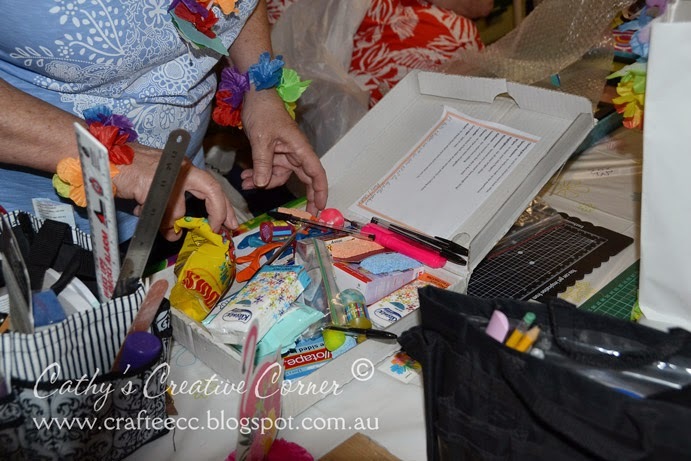 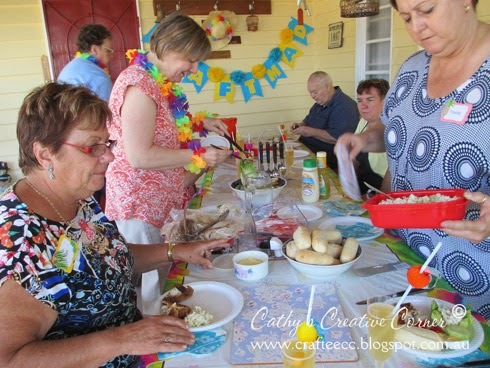 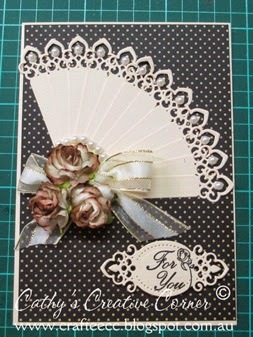 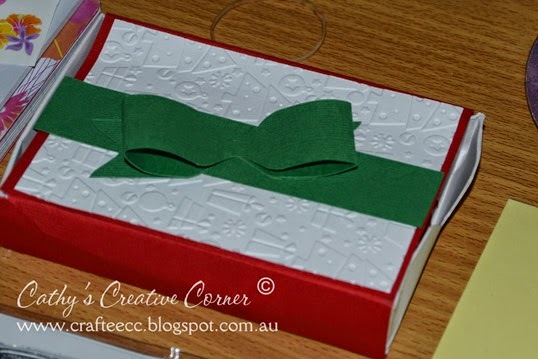 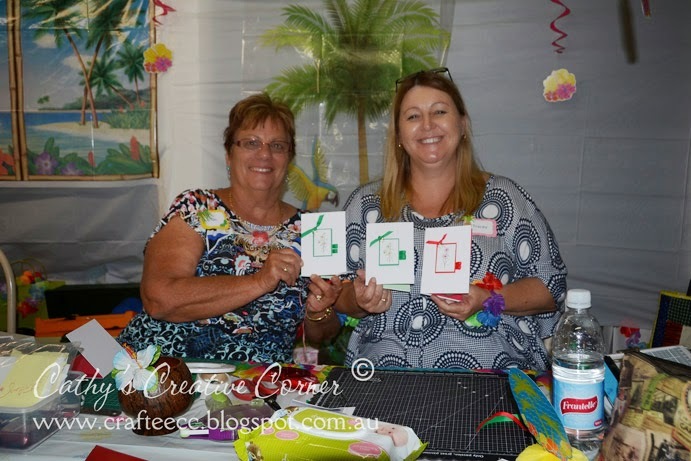 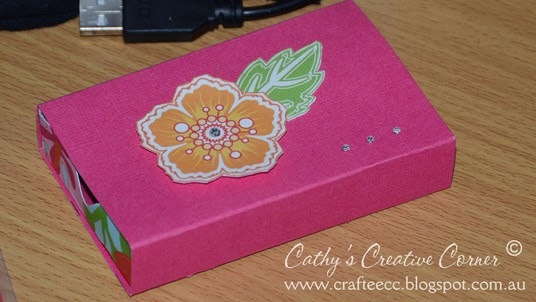 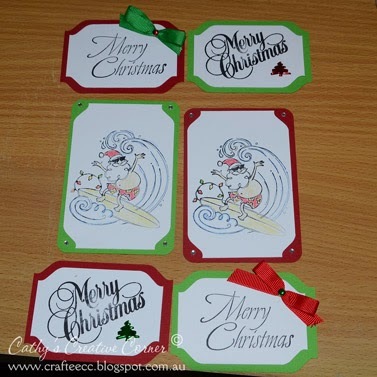 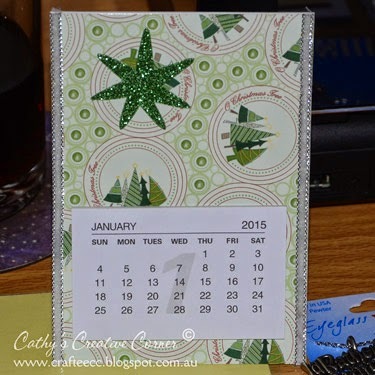 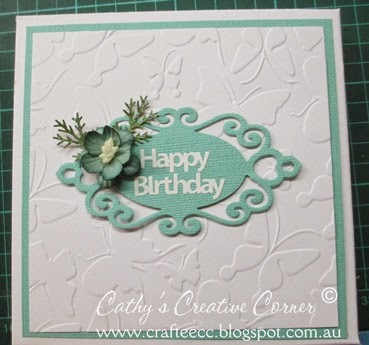 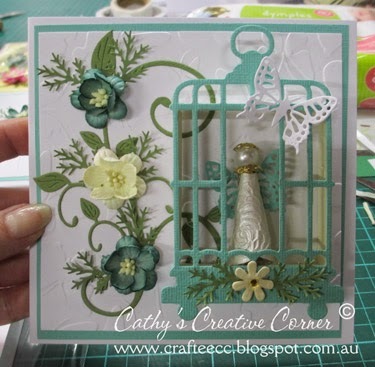 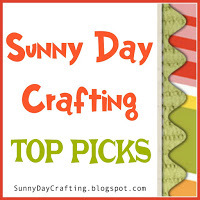 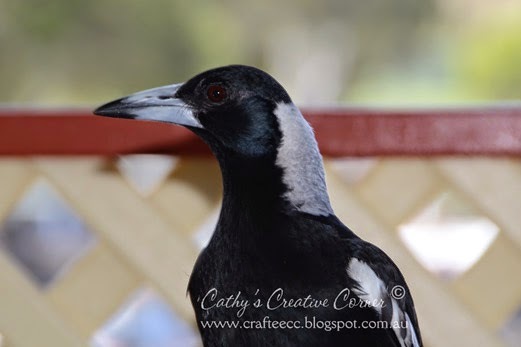 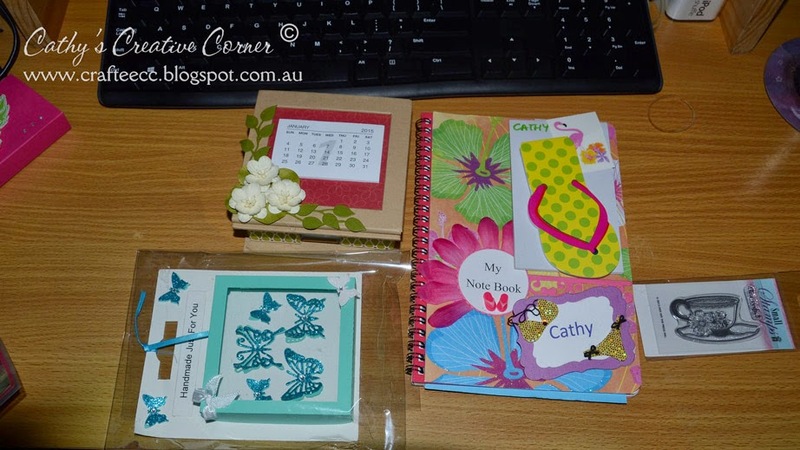 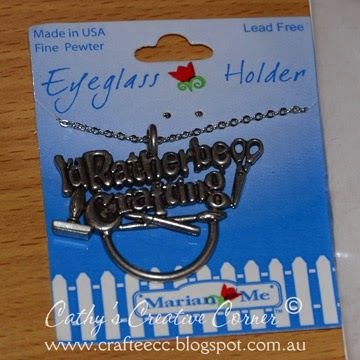 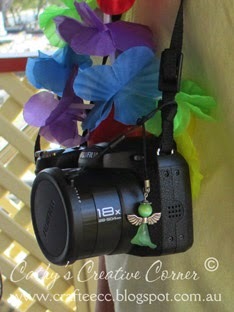 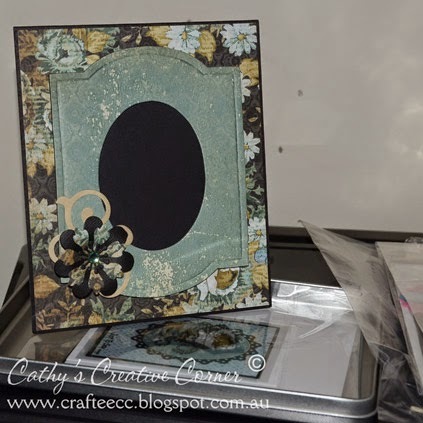 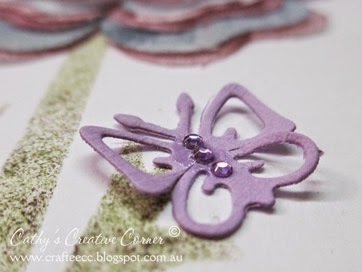 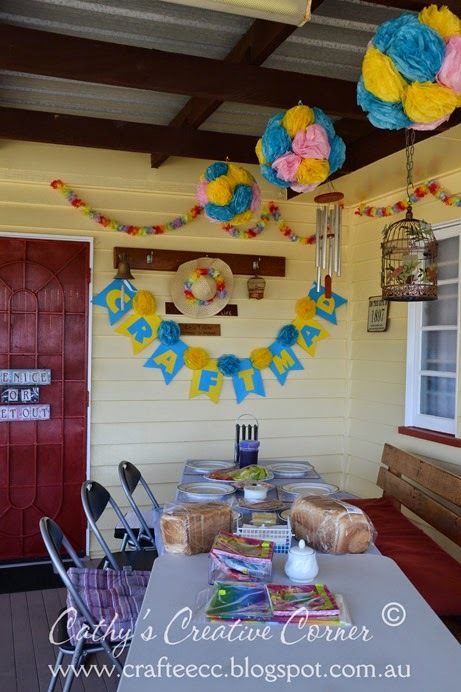 On Friday, 3rd October 2014, I flew to sunny Queensland for a much needed crafty retreat put on by the lovely Kaye, from CraftMad. 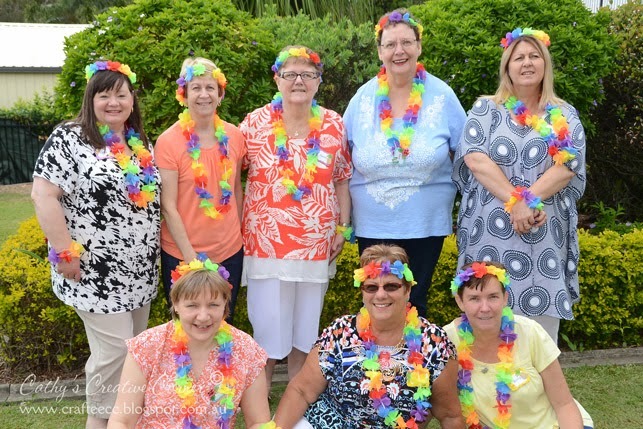 This year, there were 8 ladies in attendance: Kaye, Mandy, Ruth, Therese, Tracey, Jan, Kerry & myself. 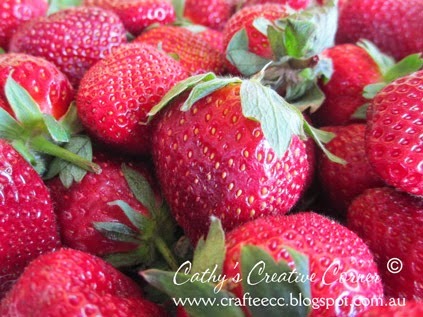 Strawberries at every meal break! 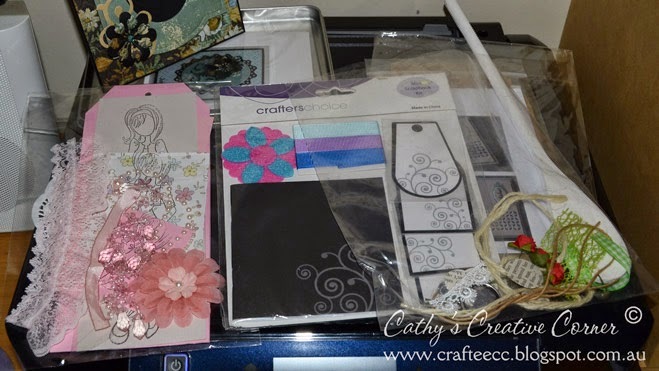 I was in heaven!